We’ve already shared the exciting news on our social media pages a few weeks ago, but as a farewell to July, we wanted to officially post our latest press feature on the blog. 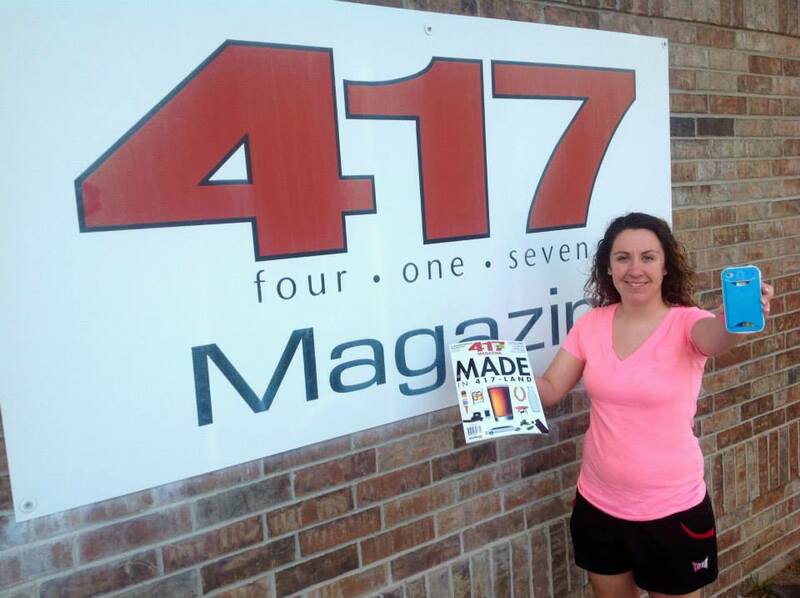 417 Magazine is a regional lifestyle magazine in Southwest Missouri. 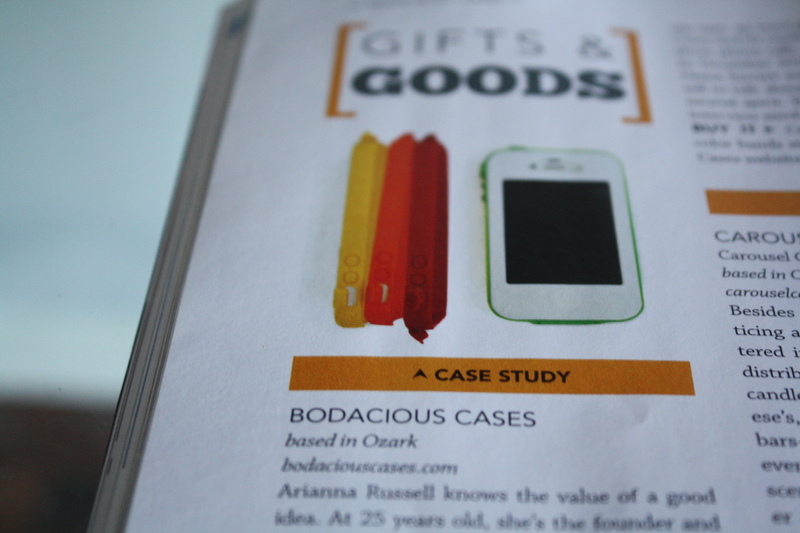 For their its July issue, the staff prepared a cover story showcasing all the products made in Missouri – including our very own Band-It cases. It’s always cool for us to be featured in the press, but it’s especially flattering when it’s so close to home (we’re all about staying local!). 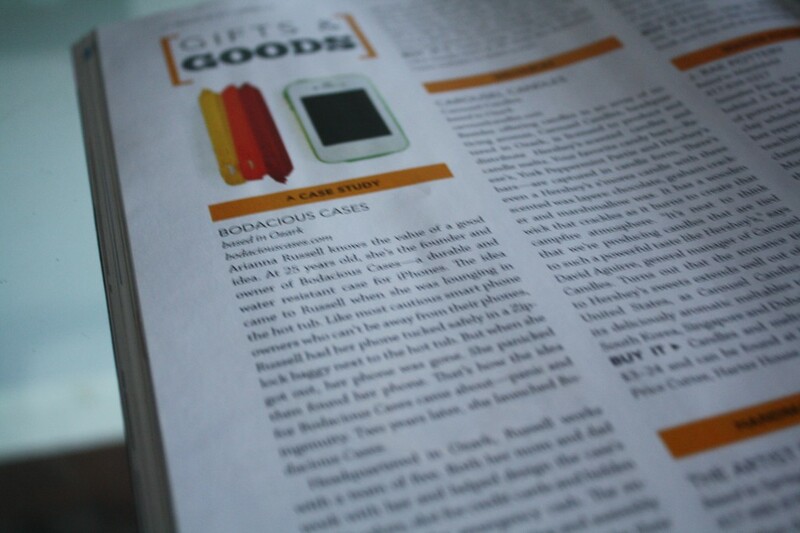 Plus, what a great way to celebrate Bo’s birthday this month. 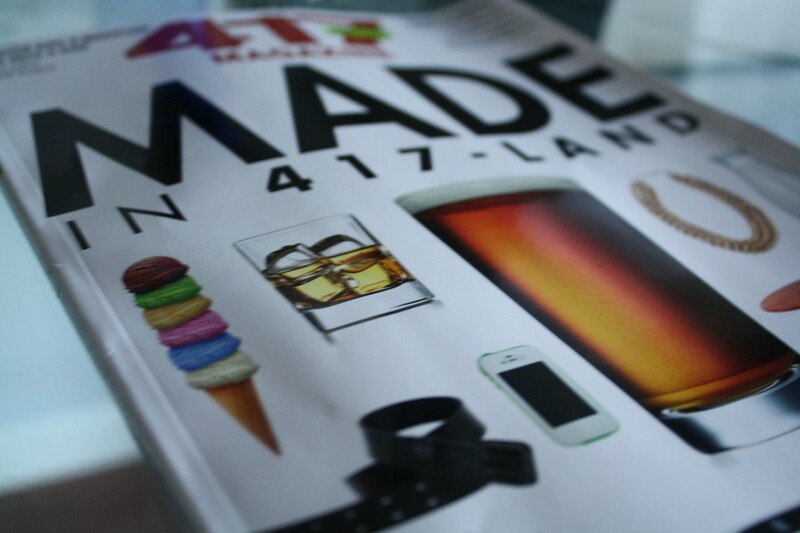 Thank you to the wonderful staff at 417 for the feature! Check it out here or grab one of the few copies left on newsstands at local book and grocery stores before the August issue hits the stands!